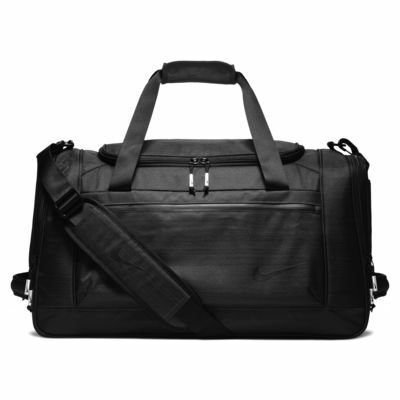 Overall a high quality duffel bag. Fits so much and has a lot of places to organize small things as well. 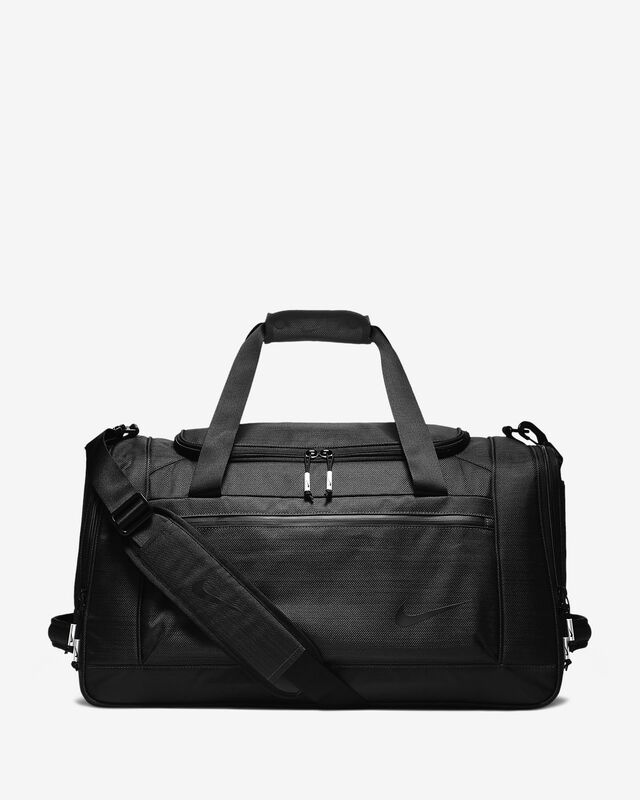 It is pretty large for me but it can carry everything i need for a workout or travel!